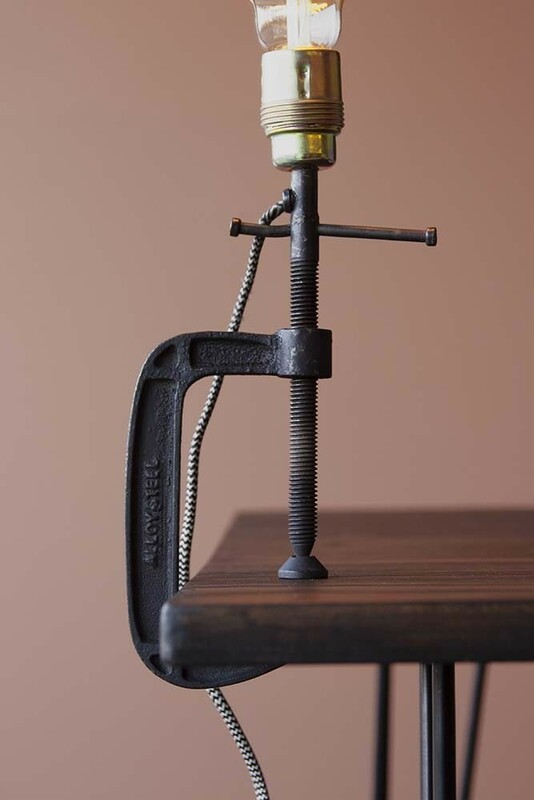 An industrial table lamp perfect for illuminating your work-surfaces and desks the Clamp Table Lamp features a traditional and adjustable black clamp with a light fixture attached. 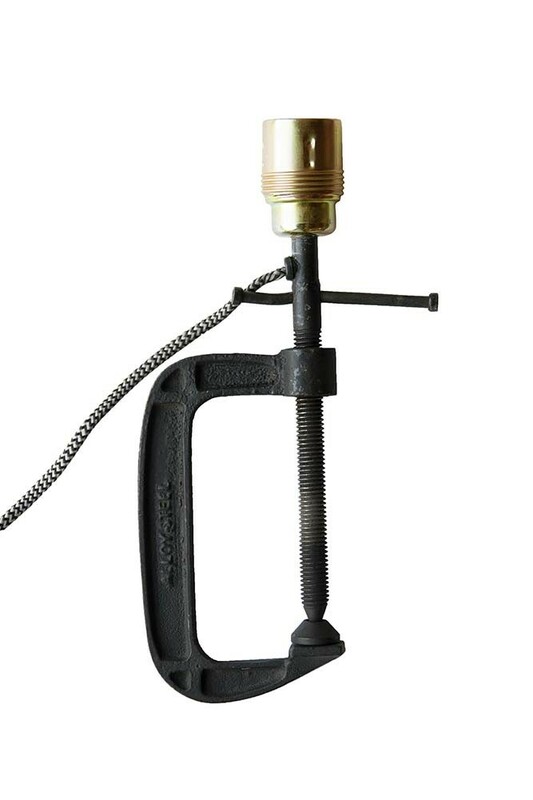 Please note, the Clamp Table Lamp is not supplied with bulb and measures 32 inches in height x 9.5 in length x 4.5 in width. 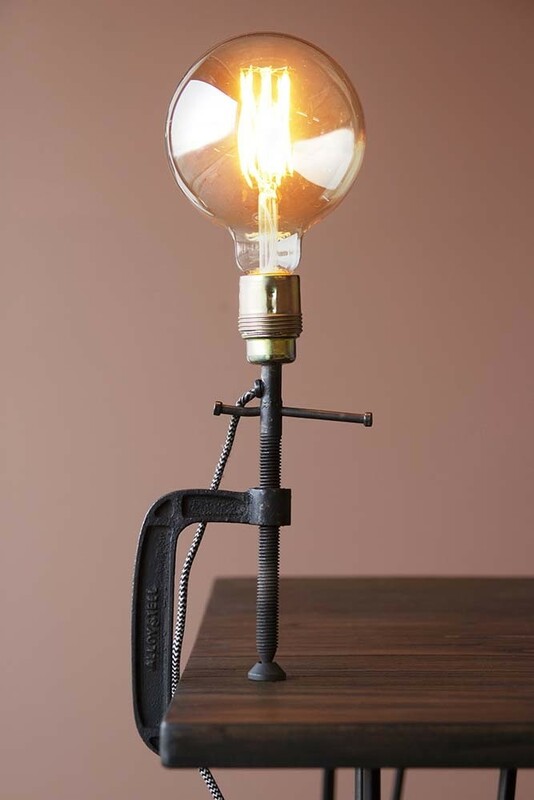 Functional lighting needn’t be boring! Oh no, at Rockett St George we believe everything in your home should be beautiful, even the useful stuff. So, with this in mind, we have curated a selection of lights that will light up your home whilst looking beautiful in the process. 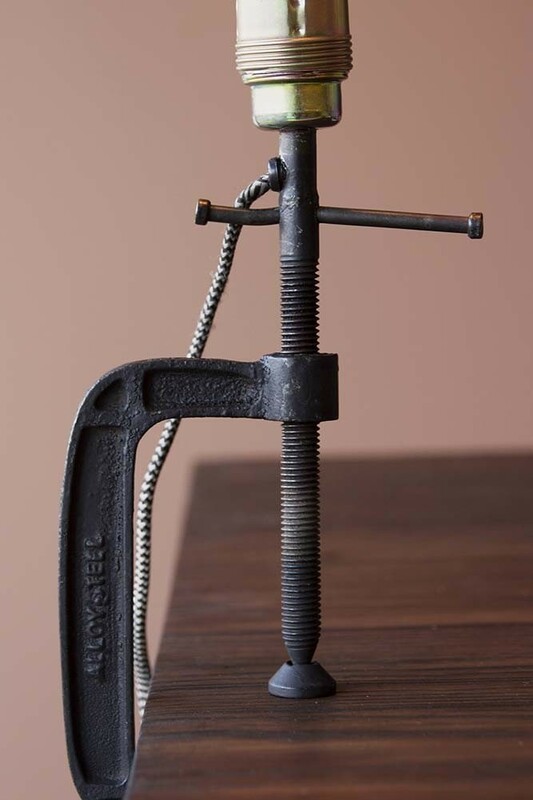 A table light that is perfect for industrial, farmhouse and rustic interiors the Clamp Table Lamp is ideal for those who want to find a stylish and unique table lamp that all creates plenty of light in your home. 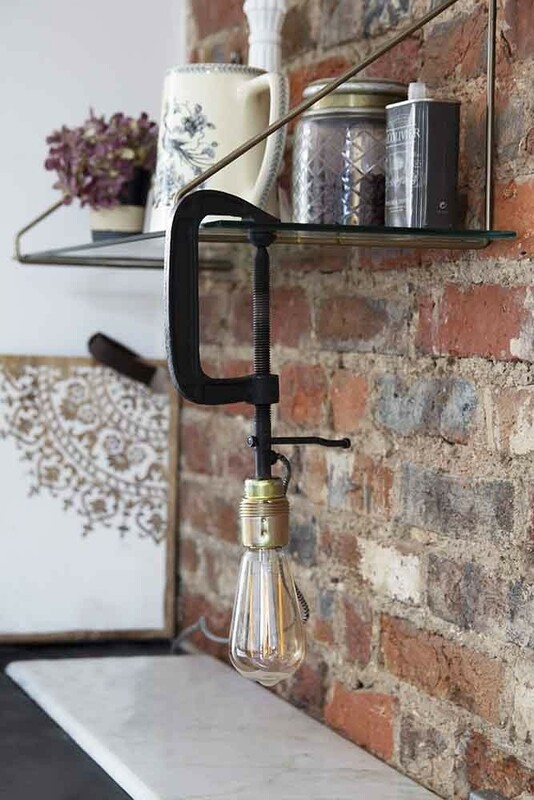 With a fitting perfect for an exposed light bulb this is great task lighting for worktop desks, bedside tables, kitchen islands and shelving units, the Clamp Table Light can be used in a variety of spaces in the home including the kitchen, home office and bedroom.